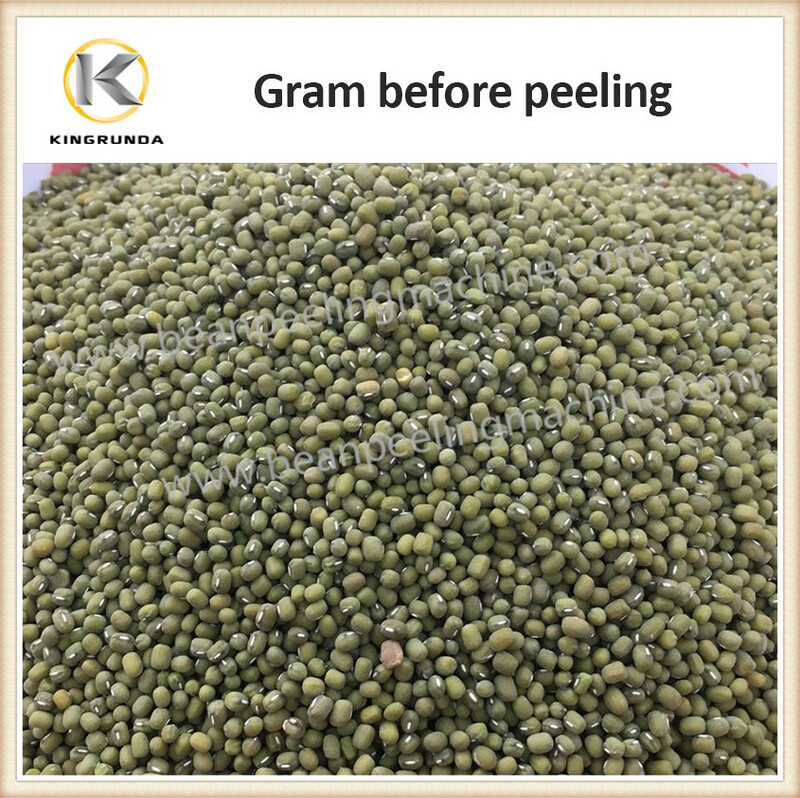 Green gram, black gram, no matter size small or bigger,6FT-S18 can easily remove outer skin, does not break shape.Gram is expensive cereal, it deserves high tech peeler for processing food. 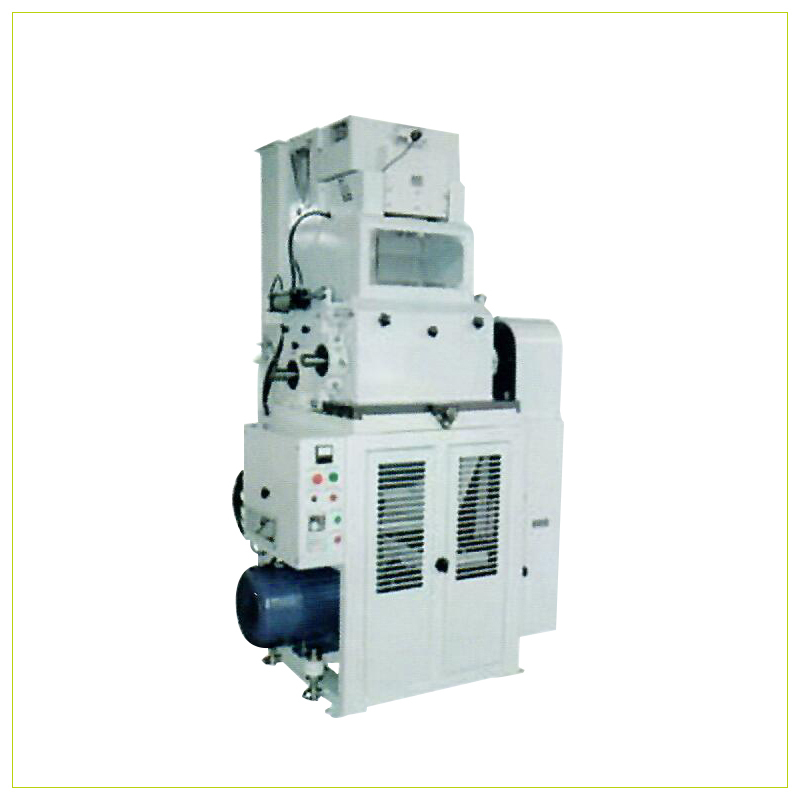 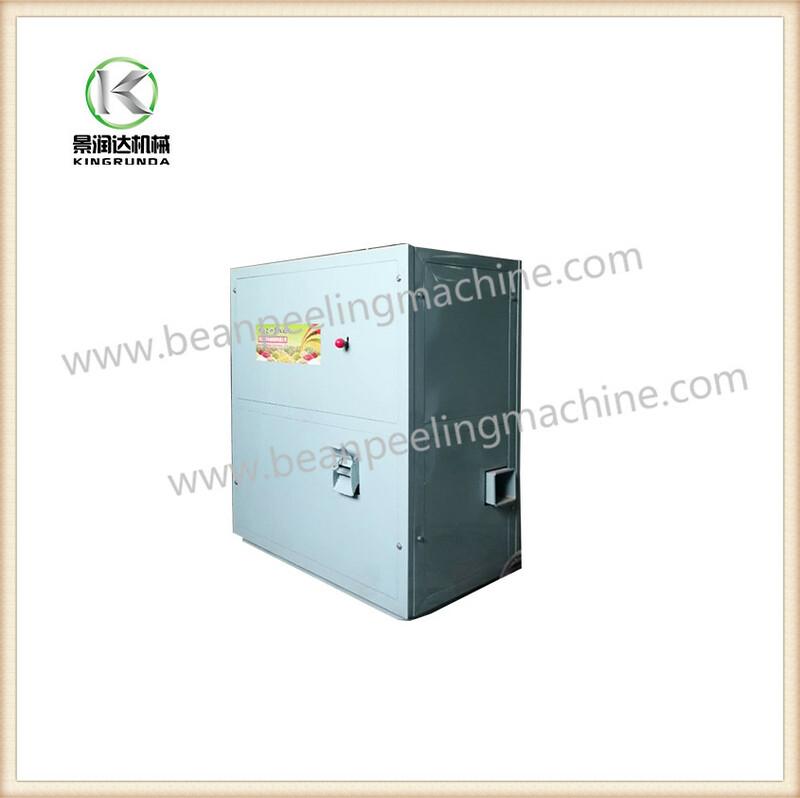 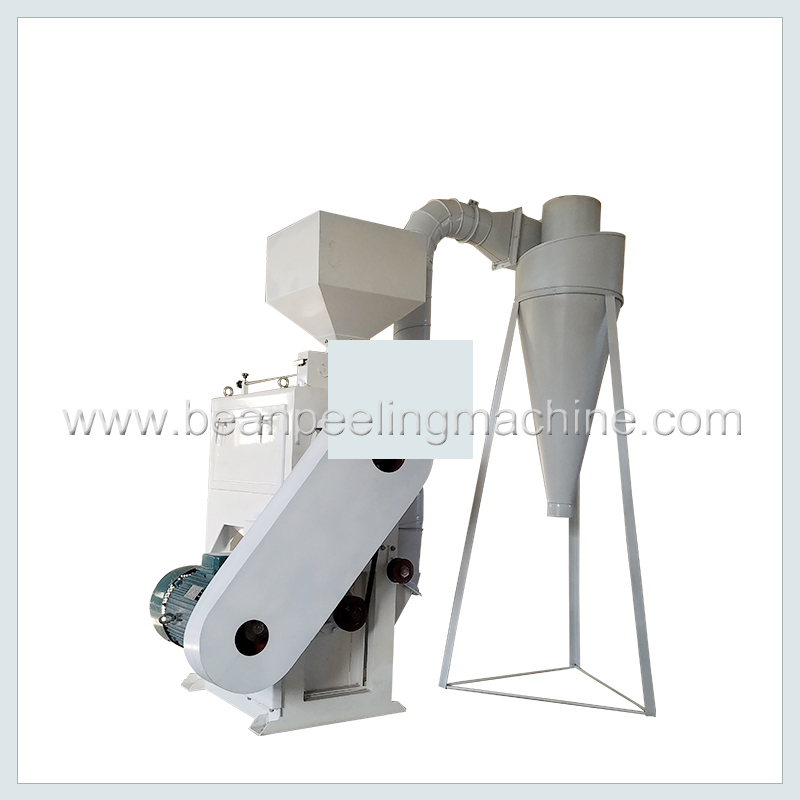 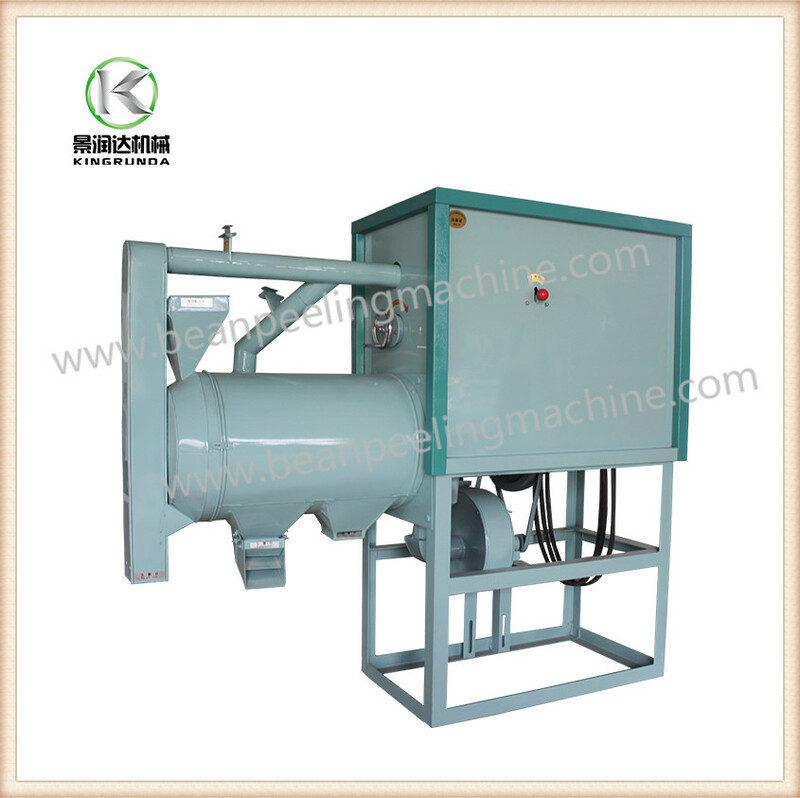 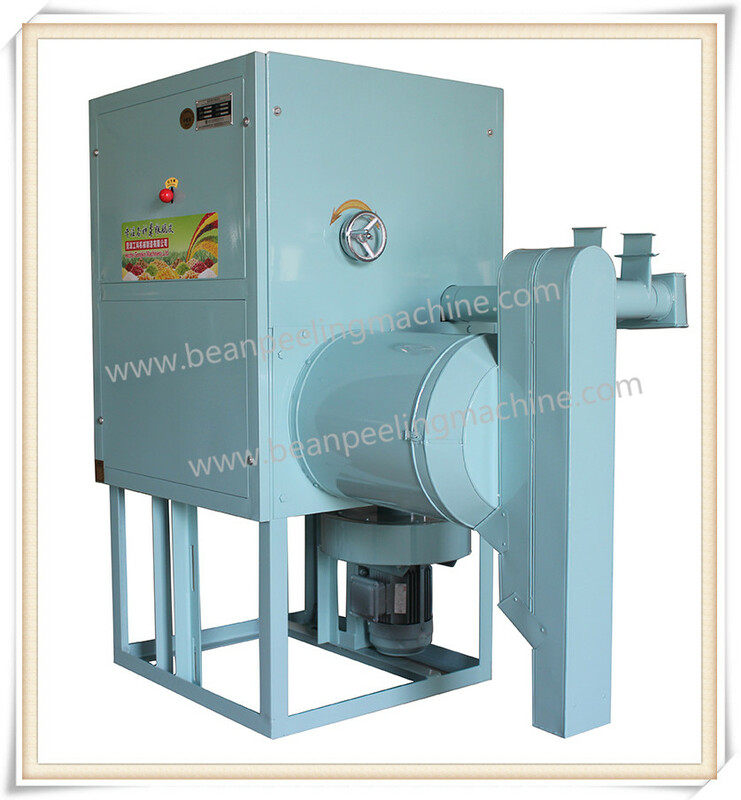 Function: Peeling, Polishing,Bran & Kernel Seperating, Auto Run. 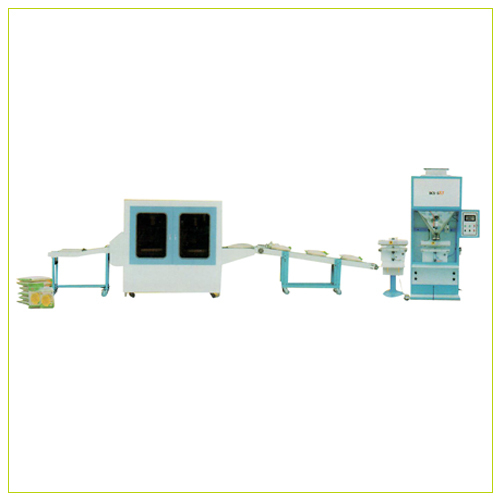 Pay one machine price for more than three. 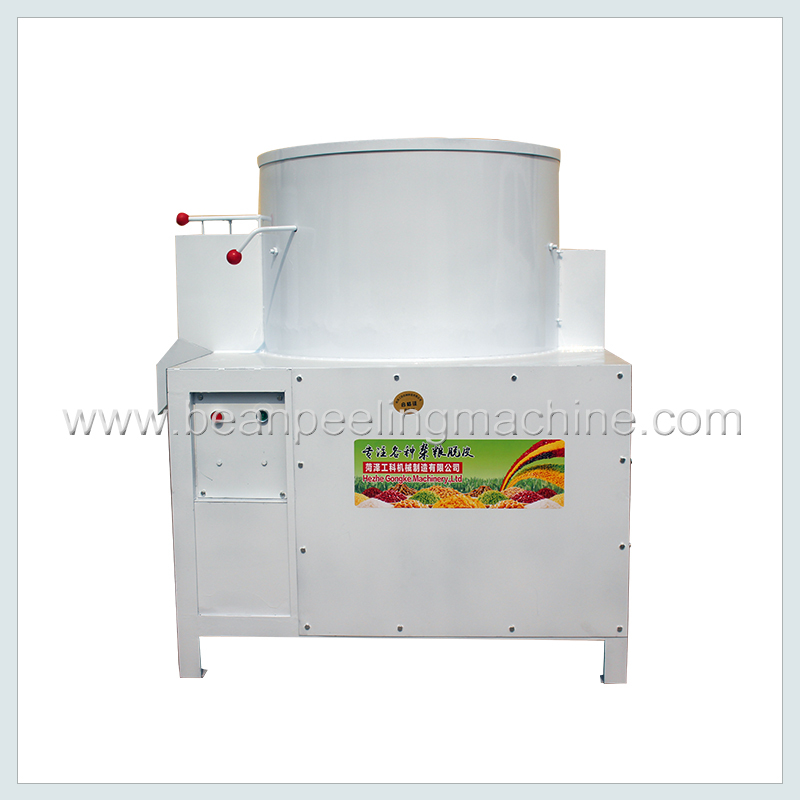 Multiple cereal food grain are workable in 6FT-S18. 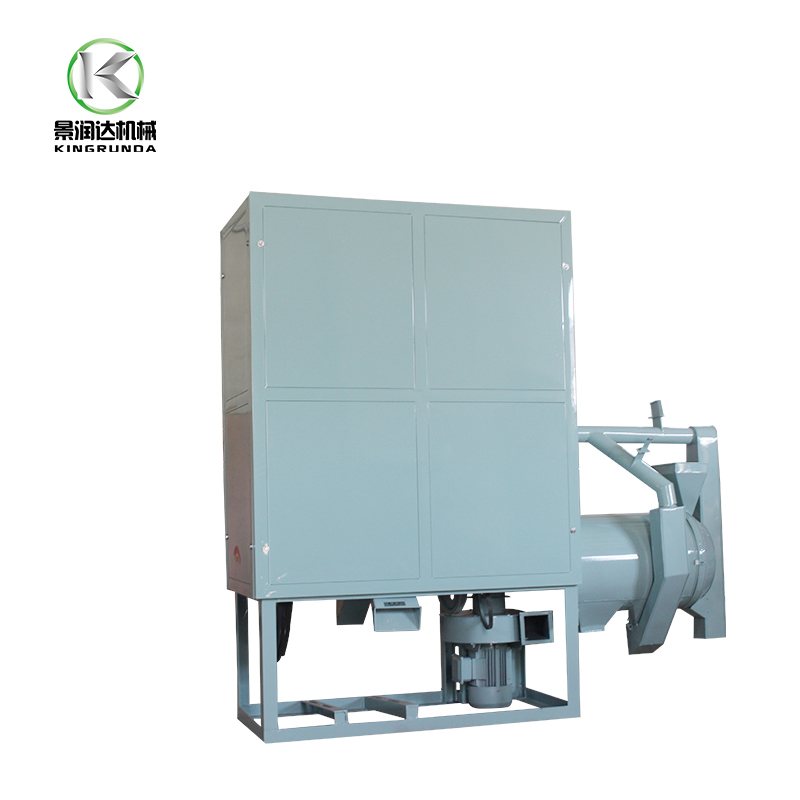 Cyclone transmission material, wind takes in material,transmit and seperate bran from bean kernel. 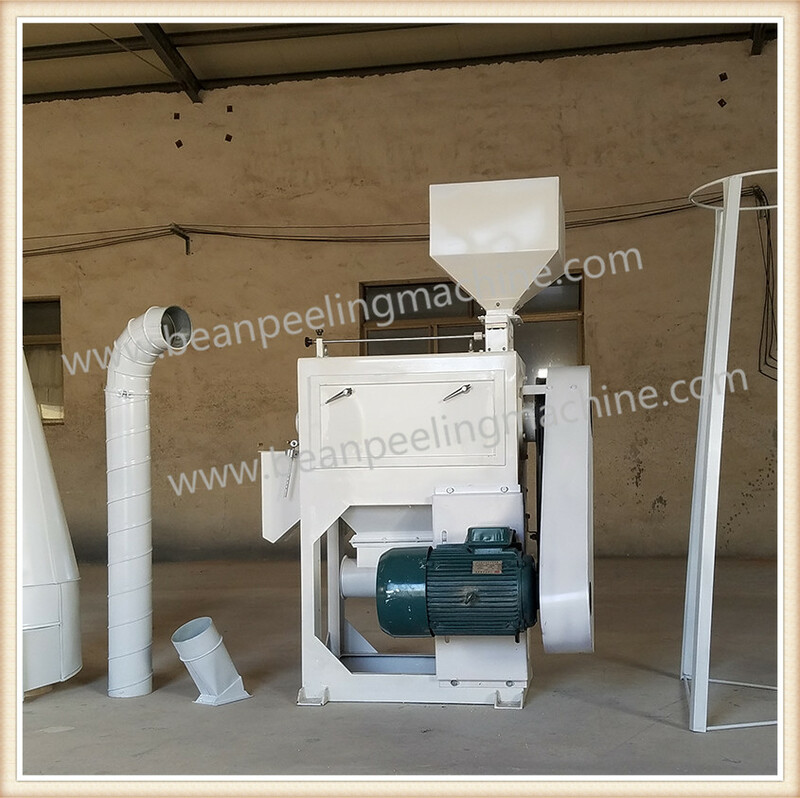 No need feed twice or more.One time process clean. Easy and high extraction rate. 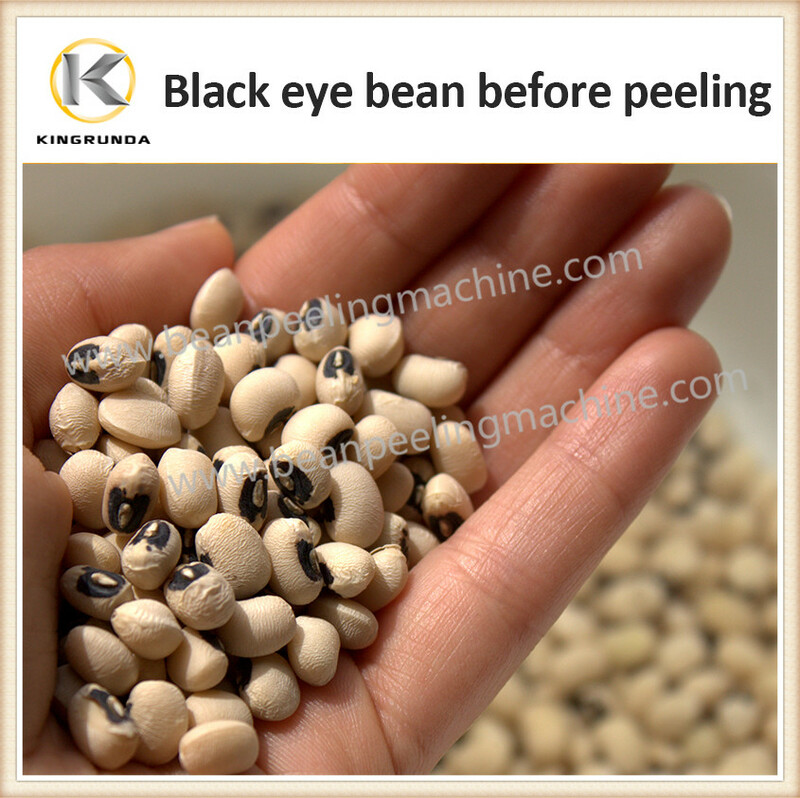 Excellent peeling performance more than 98%,beans are skinless. 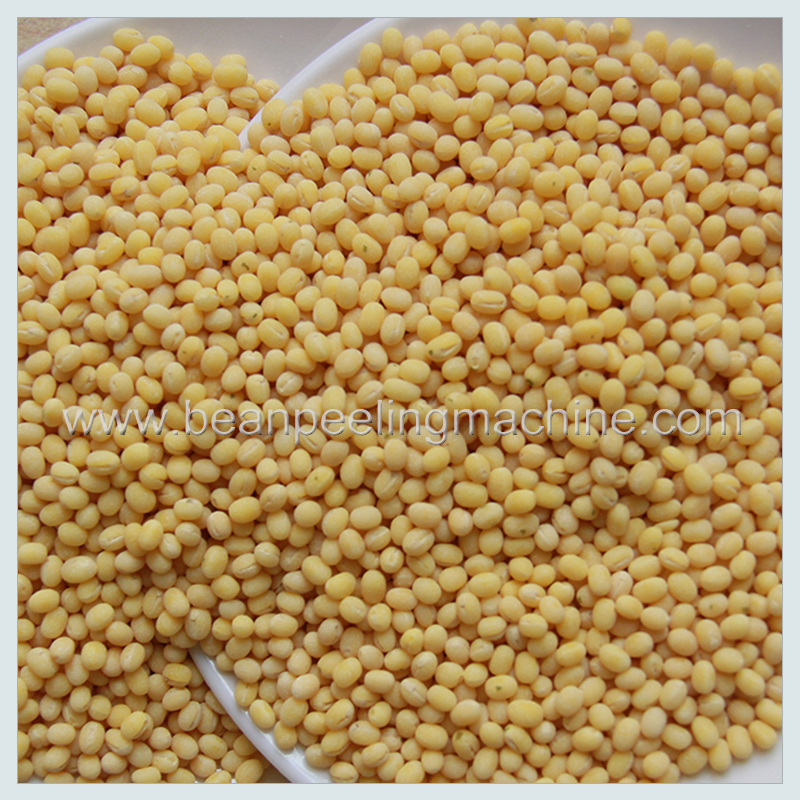 Usage Lentil, mung, barley, wheat, black eye bean, chickpeas, yellow peas, soyabean etc.